BridgeHouse Beaminster is a stylish, family run, country town hotel perfectly placed to explore West Dorset’s relatively undiscovered rolling hills, dramatic cliff-tops and fossil filled beaches. Nestled in Hardy country and on the doorstep of the spectacular Jurassic Coast, it’s no surprise that local food is always high on the agenda. 13th century BridgeHouse has always enjoyed making the most of Dorset’s wonderfully lush and abundant produce. The launch of the Beaminster Brasserie within the hotel with wonderful alfresco dining overlooking the walled garden ” is a fabulous complement to the hotel’s 2 Rosette restaurant. While the BridgeHouse’s origins are Medieval, every room has been brought into the 21st century but without compromising the building’s inherent magic. Frette linen, Molton Brown and complimentary Wi-Fi all come as standard in every bedroom. Originally built as a priest’s house, each room has its own distinct style and personality ” a unique blend of ancient and modern BridgeHouse is quietly chic, relaxed and an unpretentious alternative to chain hotels, popular with everyone from nature lovers and fossil hunters to foodies, families and romantics alike. BridgeHouse is ideal for smaller conferences and business meetings where privacy is at a premium. 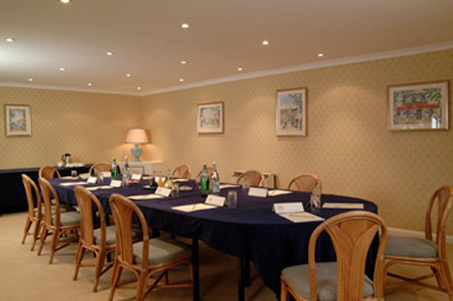 Overlooking the walled garden, the conference room accommodates up to 30 delegates theatre style with break-out rooms available. 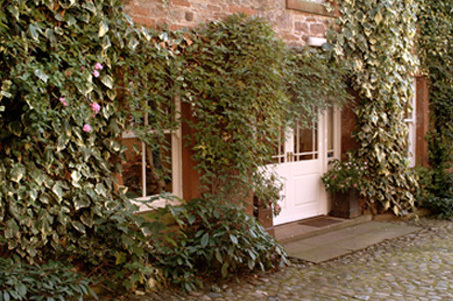 BridgeHouse appeals to those looking for a smaller, more intimate and individual wedding. Licensed for civil ceremonies catering for up to 70 guests, the hotel is available for exclusive use. Enjoy a special Sunday night stay at the Bridge House and enjoy dinner bed & breakfast from just £139 per room! From M3 Junction 8 take A303 signposted Andover. After approx 90 miles take A356 to Crewkerne. Follow signs for Dorchester. Through Misterton 2 miles out of Crewkerne, turn right at crossroads on to A3066 towards Bridport. Through Mosterton. At Beaminster hotel is through square on left-hand side. The launch of Dorset rom-com, feature film, 'Tamara Drewe' has been quite a big event for the The BridgeHouse Beaminster with the stars, director and production team all staying at the hotel. They made use of the perfect Dorset setting to reach all the locations that feature in the film. So go and see where the film was shot - West Dorset is now officially Tamara Drewe country (along with River Cottage & Thomas Hardy!!!!). 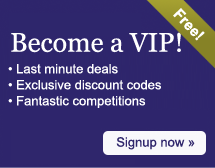 Send an e-mail to BridgeHouse Beaminster - Luxury Hotel in Dorset by filling in the form below. All fields are required.